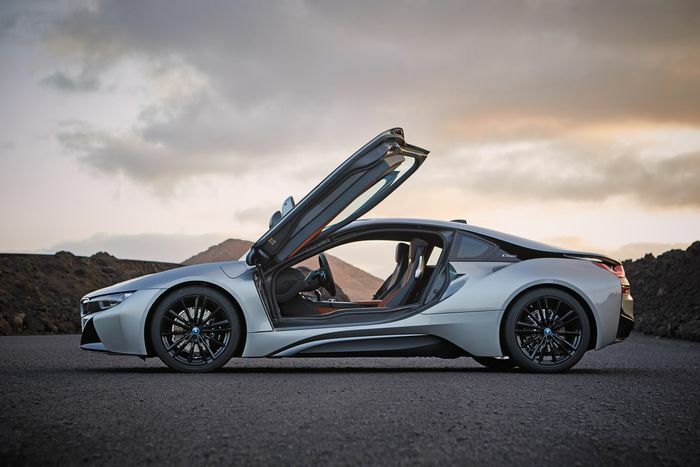 It’s pretty normal for an all-new car to be bigger than the one that went before. It’s an easy way to make it more spacious, give it a bigger boot or even switch it to a shared platform to cut costs. But as the years pass, it means that new ‘compact’ models end up being larger in one or more dimensions than older models from one or even two size classes above. 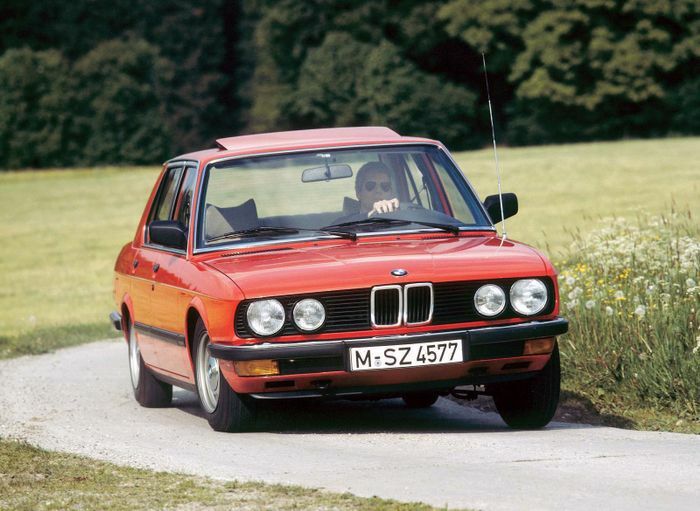 The second-generation 5-series, a full size saloon and a large family car at the time of its launch in 1981, was full of Bavarian charm with willing four- and six-cylinder engines, plus a lumpy diesel for the first time in a 5er. It measured 4620mm nose to tail but the G20 3-series has expanded to 4709mm; almost 9cm longer. 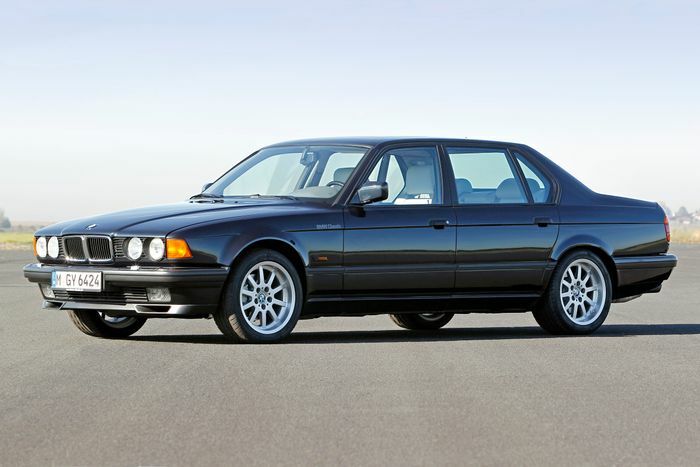 In case you’re wondering, the E28’s successor, the E34, ballooned to 4720mm. 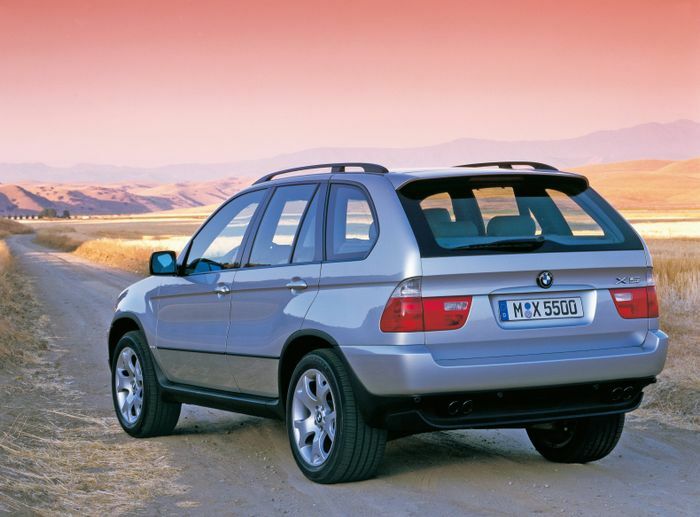 What is possibly the best-looking 5-series ever made was also the first one not to offer an all-wheel drive option. Its timeless proportions saw it span an 1800mm chunk of the road. The G20 3er, on the other hand, thanks to the current market trend for wider, more overtly muscular-looking cars, measures 1827mm across. 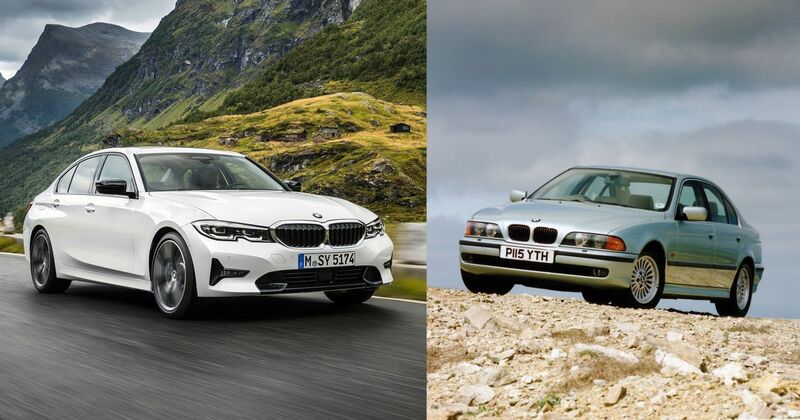 The new 3-series is also only 66mm shorter - line these two side by side, and the ‘junior’ car will look damn near as long. Yep, the new 3 Series is bigger than the first X5; longer, to be precise. 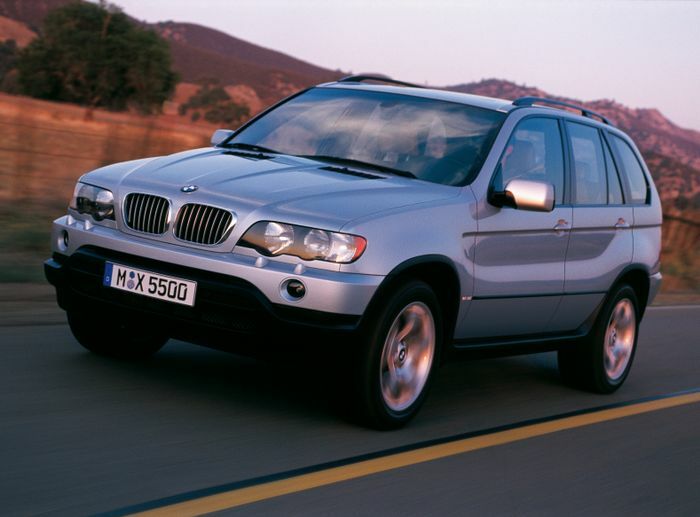 The X5 was considered to be a large and deeply obnoxious family car when it launched in 2000; an unnecessary, oversized lump that many people hated… and that many people secretly coveted, as today’s SUV boom proves. Its 4666mm length is trumped by the G20’s 4709mm. Hard to believe, isn’t it? 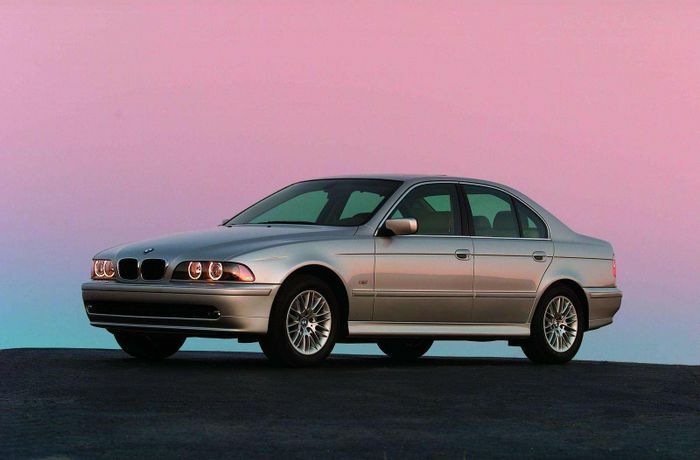 BMW’s second 7-series was a wafty, comfortable and luxurious way to travel. It was also seriously well engineered. Sure, the panels rusted and the suspension gradually sagged, but the engines just kept going. Neighbours of mine ran a 1990 model from new for about 25 years before I moved areas. It was rusty as hell but ran like a dream. Anyway, despite being the largest and flagship four-door of its day, its 1400mm roof height is actually lower than the new 3-series’ 1442mm.